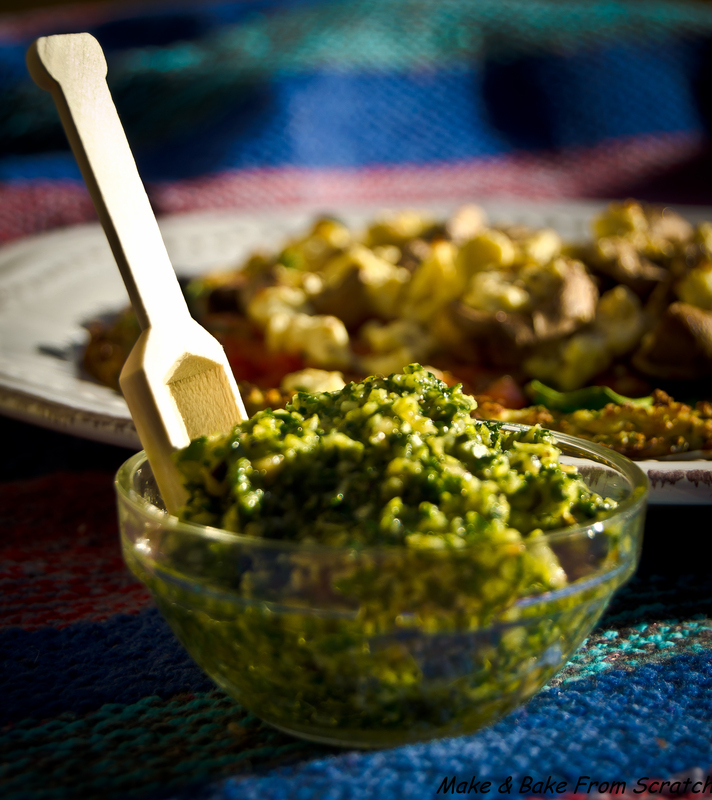 Homemade pesto is great condiment served with eggs, salads, steaks, cauliflower pizza, chicken, and quinoa; basically anything your taste buds feel like. As an alternative to basil you can use coriander, parsley or kale. I like to use walnuts as an alternative to pine nuts. They have a buttery texture and nutty flavour which blends very well. Chilli flakes give it a little kick, however, if you do not like chilli leave it out of the recipe. If you have some left over pop in a glass jar and store in the fridge for a couple of days. This recipe is gluten and dairy free. Pop in food processor and blend until all ingredients are combined. Serve with whatever tickles your fancy! Previous Spice Up Your Life! Next Are you ready for the ultimate fitness adventure?